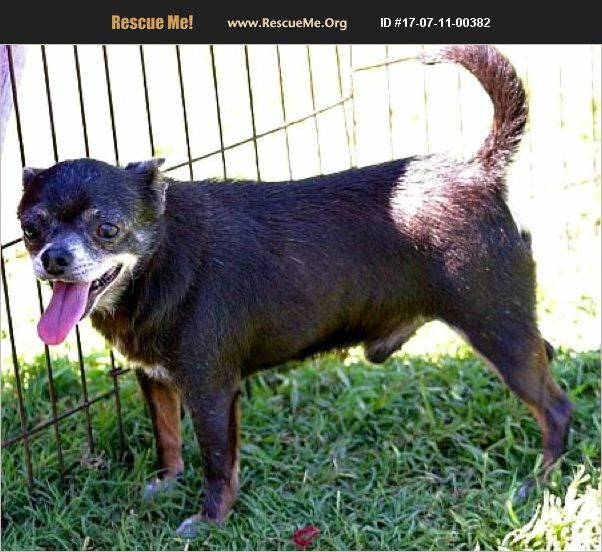 Mooney is a sweet blue short hair purbred chihuahua. He is 5 years old. Uses a doggie door. Has had his heartworm med for the month, flea and tic teatmenet and been wormed. He is microchipped. Has not been abused or passed around. Will make a gret pet.